St. Johns County is one of the most enjoyable places to live in Florida. A great climate, miles of beautiful beaches, and centuries of history have attracted people year after year to the area. The county seat is the nation's oldest city, St. Augustine. With the inclusion of Ponte Vedra Beach, St. Johns County is one of the highest-income counties in the United States. Part of the Greater Jacksonville Metropolitan area, it has experienced explosive growth in the last ten years as a flood of people working in Jacksonville built new homes across the county line. The variety of communities St. Johns County offers brings every amenity imaginable and a lifestyle that is difficult to duplicate! St. John’s County is also rapidly growing as a world attraction for sports thanks to the World Golf Village. Home to the World Golf Hall of Fame, the World Golf Resort Hotel and Convention Center, Vistana Resort, PGA Tour Productions Headquarters, and its own 18-hole golf course, the center is quickly becoming a gem of the area. It also features several residential housing communities, the WGV Spa, corporate villas, upscale shopping and dining, and even a golf academy. Sports enthusiasts will be excited to hear that the PGA Tour and ATP Tour are headquartered in Ponte Vedra Beach. The Players Championship is hosted here every May at the famous TPC Sawgrass by the PGA Tour with a tournament prize of $2.5 million. The Association of Tennis Professionals maintains an astounding world headquarters where players can practice on 11 tournament style courts. South of Duval County, Switzerland and Fruit Cove are nestled along the east bank of the St. Johns River in St. Johns County. This area is a bedroom community for Jacksonville and St. Augustine. It is a prime location for single-family residences in a variety of subdivisions. The lack of commercial development and the preservation of the scenic Bartram Trail (Highway 13) are appealing to many residents. One exceptional neighborhood in this area is Julington Creek Plantation. Ponte Vedra Beach and Sawgrass are located in the northeast corner of St. Johns County, south of Jacksonville Beach along A1A. The community stretches along five miles of the Atlantic Ocean, aside carefully preserved wetlands. Many new communities have been built in this area in the last few years. St. Johns County is the home of PGA TOUR and the ATP Association of Tennis Professionals headquarters. Annual tournaments attract people from around the world. 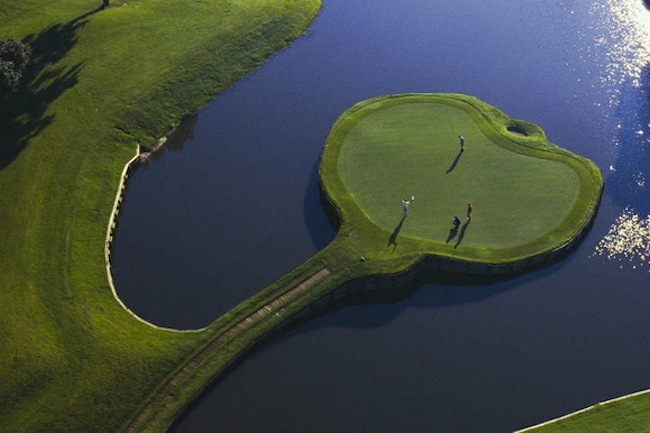 There are more than 150 holes of golf and 60 tennis courts. 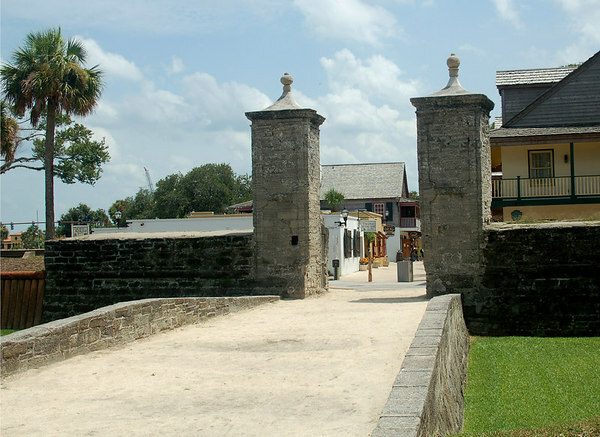 The nation's oldest city, St. Augustine was founded by the Spanish in 1565, some 55 years before the Pilgrims landed at Plymouth Rock, and 42 years before the English colonized Jamestown. Rich with history, the city has more than 50 attractions, including the Castillo de San Marcos National Monument, the Spanish Quarter, the Fountain of Youth and Flagler College, and cobblestone streets. Single-family homes, condominiums and apartments are available. Features include fine dining, cafe-style eating, shopping and touring. On the outskirts of town are shopping malls and retail centers. For more information on St. Johns County, request our free Relocation Information packet. It's full of useful information about your move to Ponte Vedra, Mandarin, and St. Johns County.